What is a more secure way to secure people's data on your website than the typical username and password pairing? 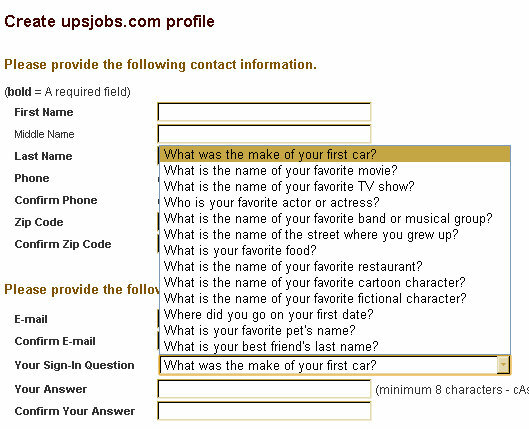 No, these aren't the so-called "security questions" that are used in addition to a username and password pair. 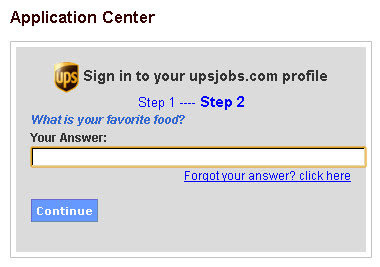 This question and answer is being used where a password would typically be found. 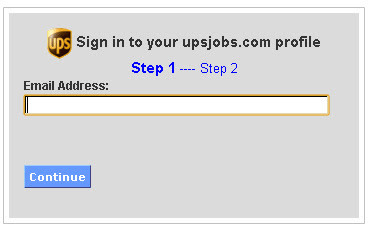 All that is needed to access an account is an email address and the answer to a question. Narrowing people's thinking as they select passwords, and later giving the same clue at login seems almost as insecure as asking for no more than a phone number and zip code. Oh, but that's already taken by Century Link*.